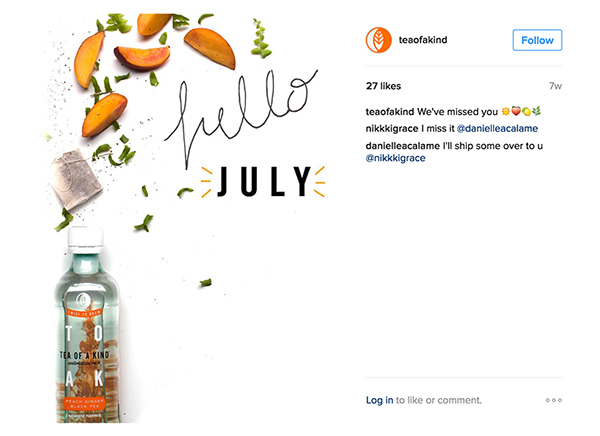 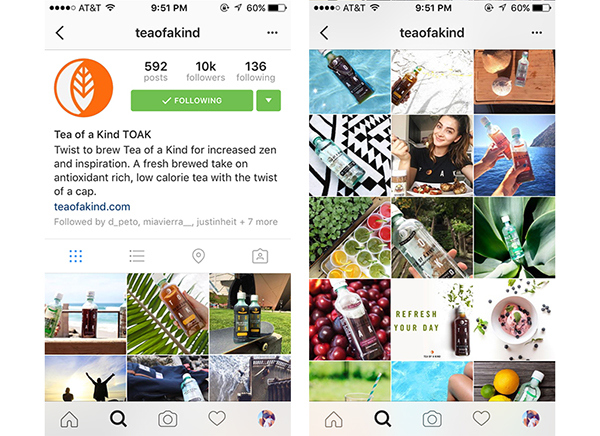 During my internship at Libre Design, I was tasked with the refresh of the TOAK Summer Social Media. 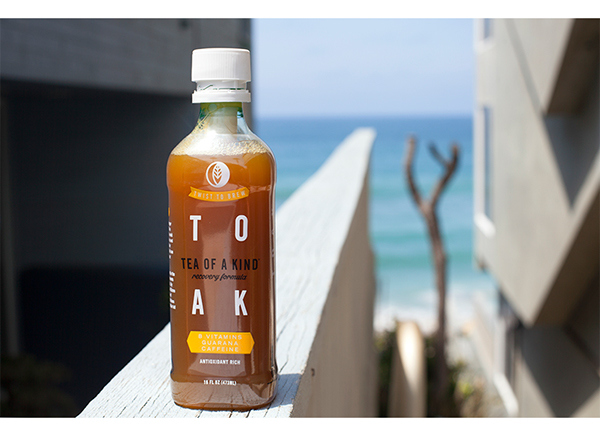 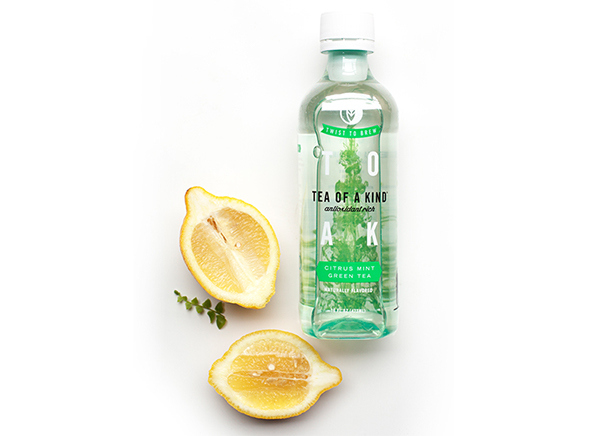 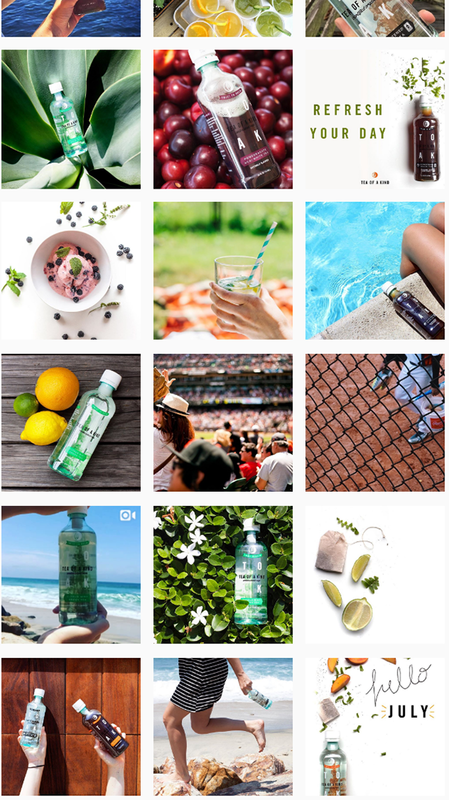 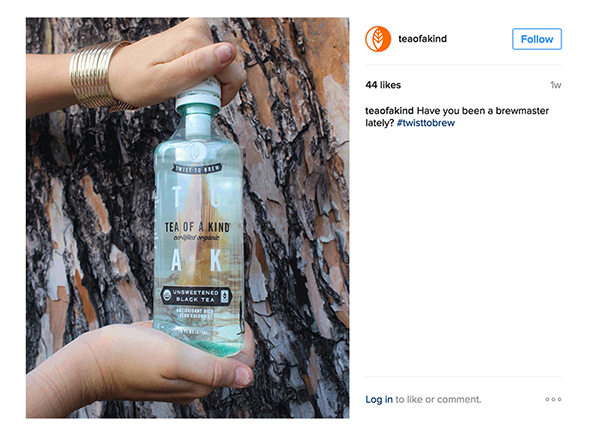 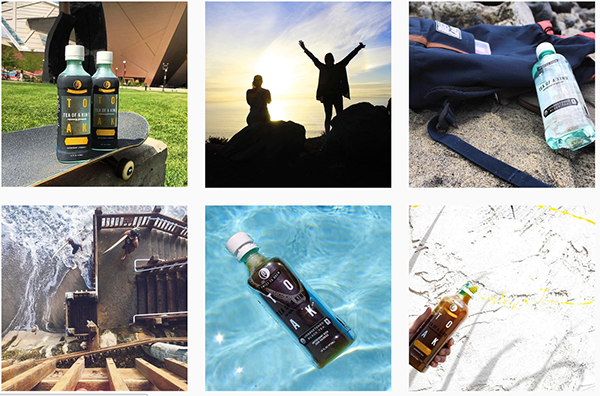 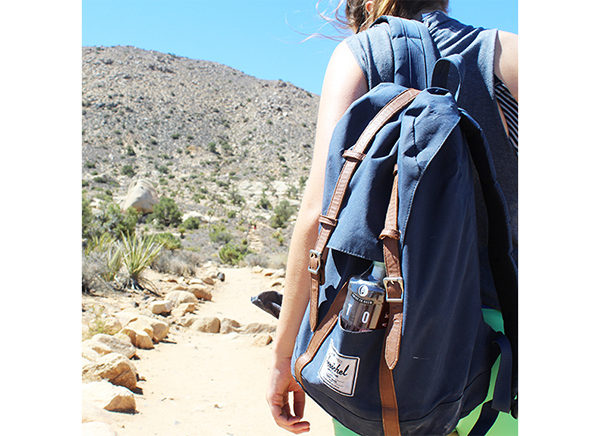 Tea of a Kind prides itself on being a healthy, energetic, adventurous and lively brand. 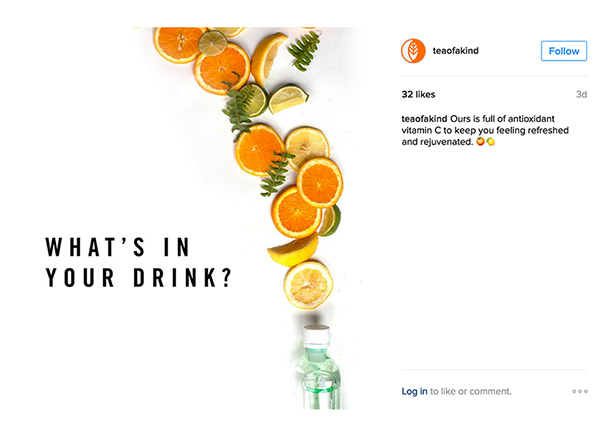 With the help of the Raen Creative Digital Marketing Intern, Meg Thomas, we shot hundreds of photos in and out of the studio to brighten, lighten and excite the TOAK Instagram feed for July and August.